1. 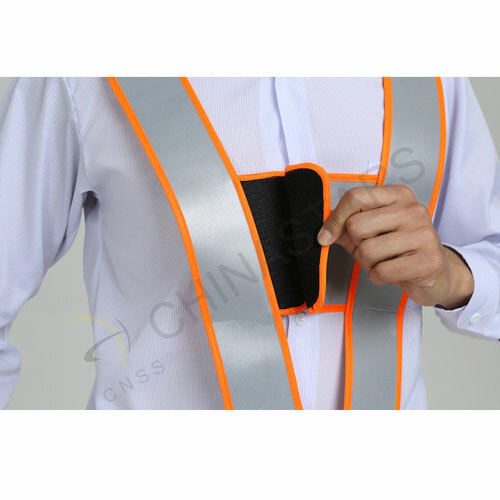 Our safety vest meets with EN ISO 20471:2013 and ANSI/ISEA 107-2010 class 2 requirements for visibility. 2. 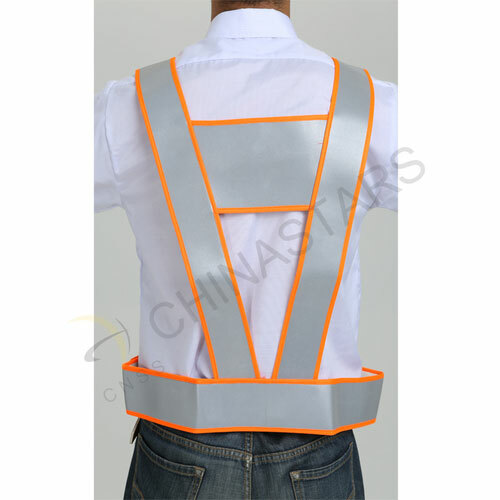 Fashion design with one horizontal and two upturned "A" strips, which provides extremely high visibility for the workers. 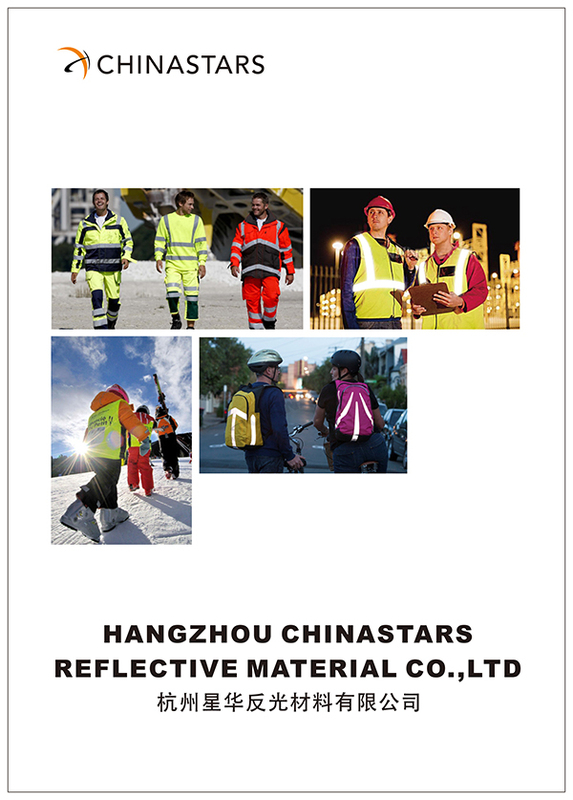 If illuminated by headlights, users can be seen from up to 300m away. 3. 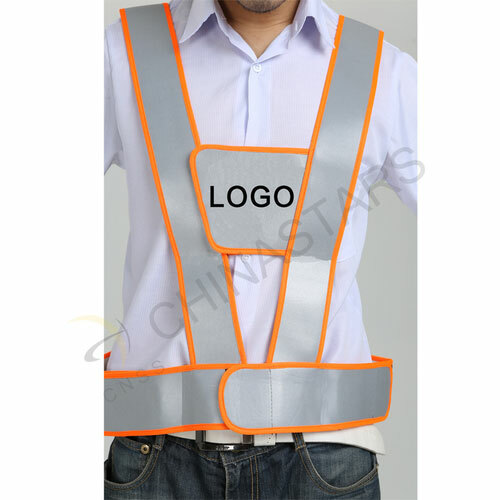 The reflective leather is light-weighted and adjustable that is suitable for you in any season. 4. 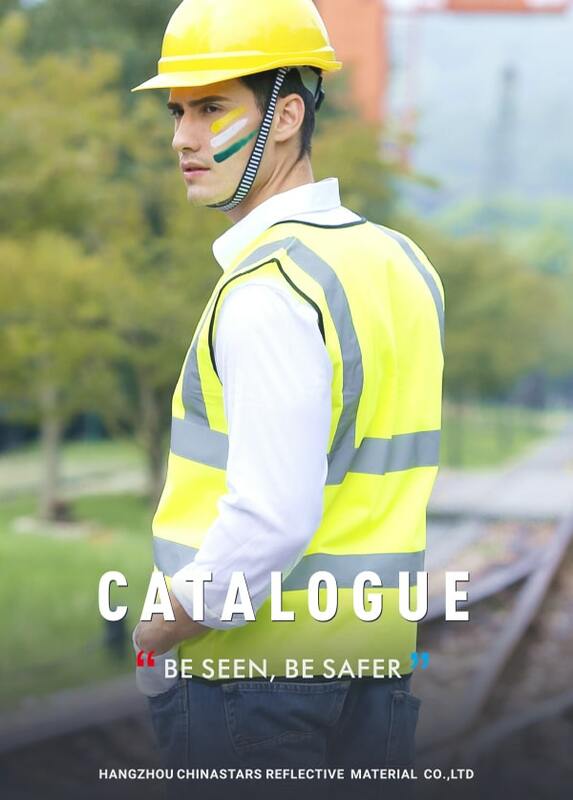 Produced with good quality, which can be last for many years with your proper care. 5. 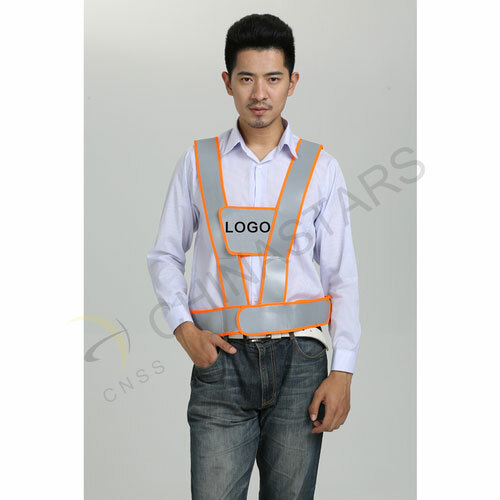 Special logo pattern can be imprinted on the front of the vest, which is customized.